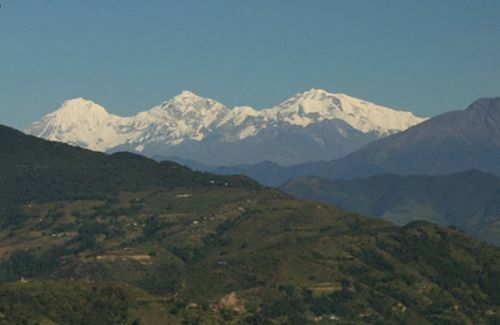 Ganesh Himal is a mountain range that lies from BudhiGandaki River to the Chilime Khola in Rashuwa district. It lies in the north-central part of the Himalayas. 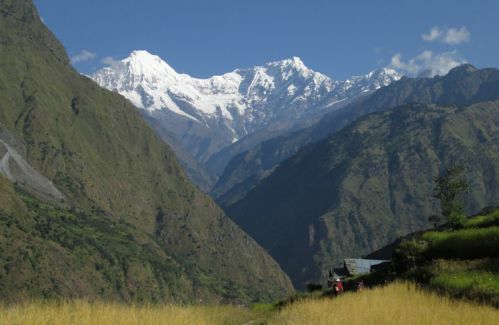 Langtang Himal is situated on its east; Budhi Gandaki valley and Shyar Khola Valley lie on the west. Ganesh Himal is 70 km north from Kathmandu.The highest peak in the Ganesh Himal ranges is Yangra (i.e. Gansesh I) which is 7,422 m high from the sea level. The first ascent on the Yangra was made in 1955 AD. 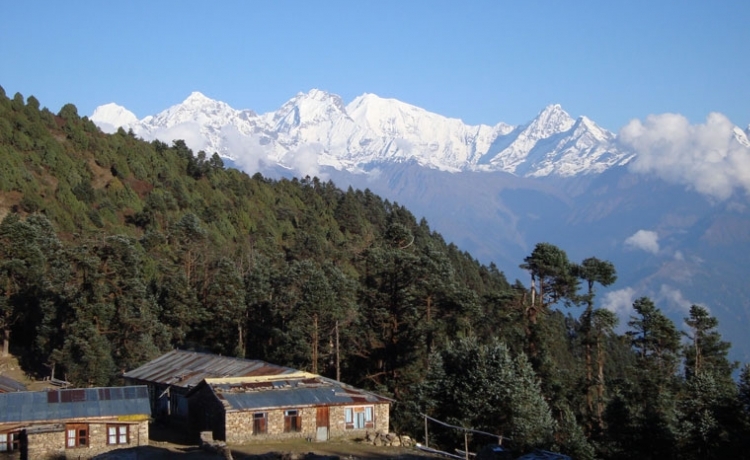 Ganesh Himal is named after the Hindu God Ganesha. Ganesh Himal has a vertical relief and its south face of Pabil slightly resembles with elephant’s trunk. 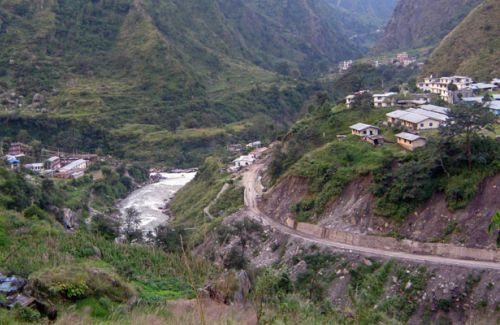 Ganesh Himal geographically is in the center of Nepal, politically lies in the Gorkha, Nuwakot, Dhading, and Rasuwa districts. 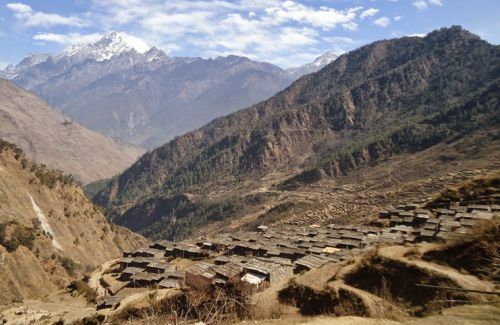 Ganesh Himal region is still untouched and well-kept secret to all. 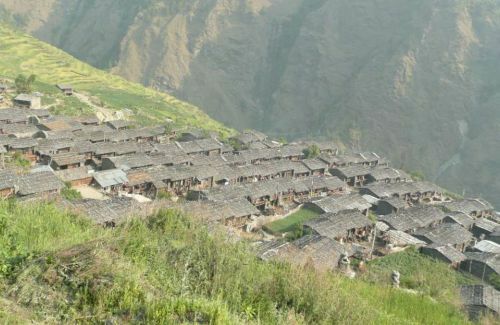 The unexplored area is hidden in between the Langtang national Park and the Manaslu Conservation Area. Ganesh Himal range is a group of family peaks over 7000 m and lesser than this are the most attractive of the entire Himalaya.The most interesting thing of this region is cultural variations along with biological diversity, sensational viewpoints, Ganga Jamuna, twin waterfalls, Kalo, Seto and Ganesh Kunda, hot spring, and the Tripurasundari temple. 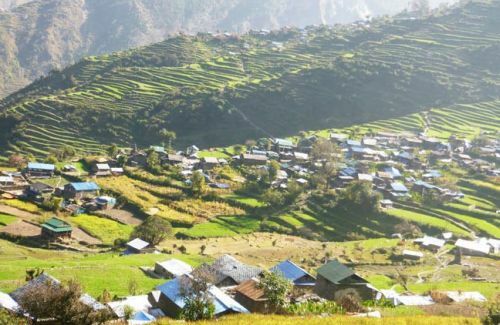 The Gurung, Tamang and Ghale are found in the upper part in the north and other ethnic groups like Brahmin, Chhetris, Dalit, Newar and Chepang live in the lower elevations. 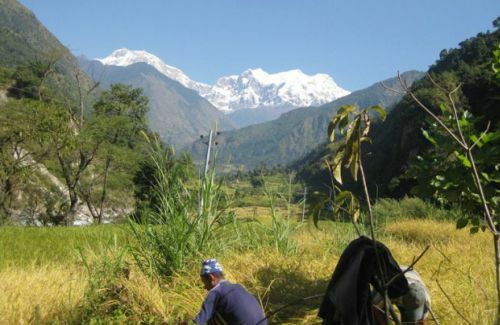 Ganesh Himal Trekking can be accessed by the Prithivi Highway and Pasang Lhamu Highway along the southern fringes, connecting Kathmandu and Pokhara. 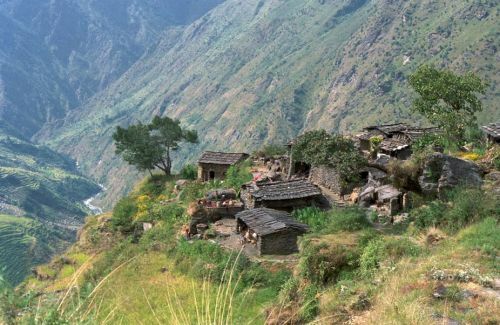 The trek can be done from different entry points like we can go by Tamang Heritage Trail of Rasuwa and follow Ruby Valley Trek. 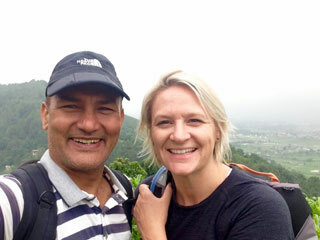 The other route for Ganesh Himal can be done from Gorkha, the origin place of Shah Dynasty. Then we can do from Bhalche, Nuwakot and from Dhading Benshi as well.